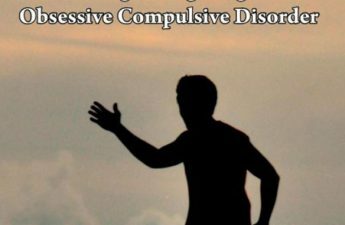 Based on decades of scientific research and clinical refinement, cognitive-behavioral therapy using the techniques of exposure and response prevention has helped countless individuals with OCD overcome debilitating symptoms and live fuller, more satisfying lives. 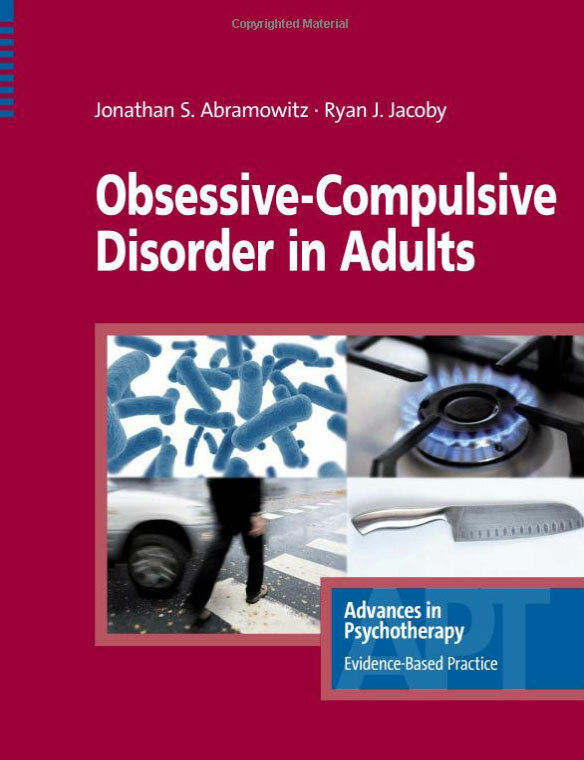 This volume opens with an overview of the diagnosis and assessment of OCD and delineates a research-based conceptual framework for understanding the development, maintenance, and treatment of obsessions and compulsions. The core of the book is a highly practical treatment manual, packed with helpful clinical pearls, therapist-patient dialogs, illustrative case vignettes, and sample forms and handouts. 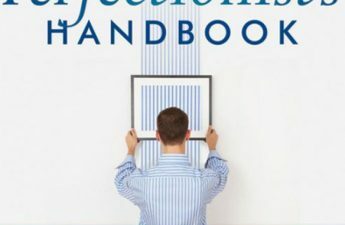 Readers are equipped with skills for tailoring exposure and response prevention techniques for patients with different types of OCD symptoms, including washing, checking, ordering, obsessions, and mental rituals. 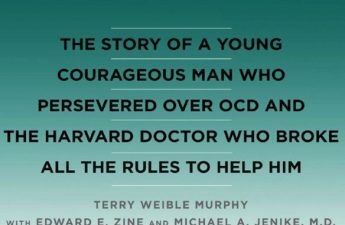 The book, which also addresses common obstacles in treating individuals with OCD, is a resource for anyone providing services for individuals with anxiety disorders. Jonathan S. Abramowitz, Ph.D. is Professor and Associate Chair of Psychology and Director of the Anxiety and Stress Disorders Clinic at the University of North Carolina at Chapel Hill. 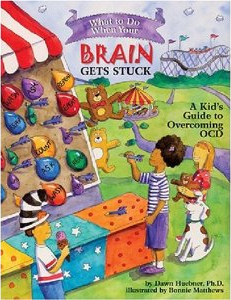 He is an internationally recognized expert on anxiety disorders, especially obsessive-compulsive disorder (OCD). Through his teaching, research, and writing, Dr. Abramowitz has made significant contributions to the field of anxiety disorders and OCD. 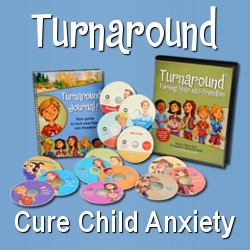 He has published over 150 research articles, book chapters, and books on these topics and has won awards for his work from the American Psychological Association, International OCD Foundation, and the Mayo Clinic. Dr. Abramowitz is Editor-in-Chief of the “Journal of Obsessive-Compulsive and Related Disorders” and Associate Editor of “Behaviour Research and Therapy.” He maintains an active private practice in Chapel Hill, NC and devotes substantial time to training and supervising clinical psychology graduate students.